Want that piece of mind when get something new? 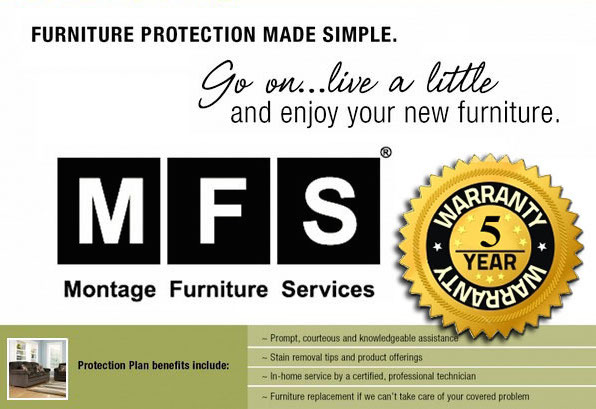 Protect your furniture with MFS – Furniture Protection Plans. Five year plans available for almost all furniture in stock at PriceCo. Mattress protection is available for 10 years.